In the Western world, Nigerian Chefs are working hard to show case Nigerian food. Not only that, there are caterers and Nigerian restaurant owners catering to the needs of Nigerians who aren’t able to cook our local foods in their homes or people who just want to enjoy a good Nigerian meal without the prep and stress work. I had the opportunity of talking to a good friend about the subject matter. 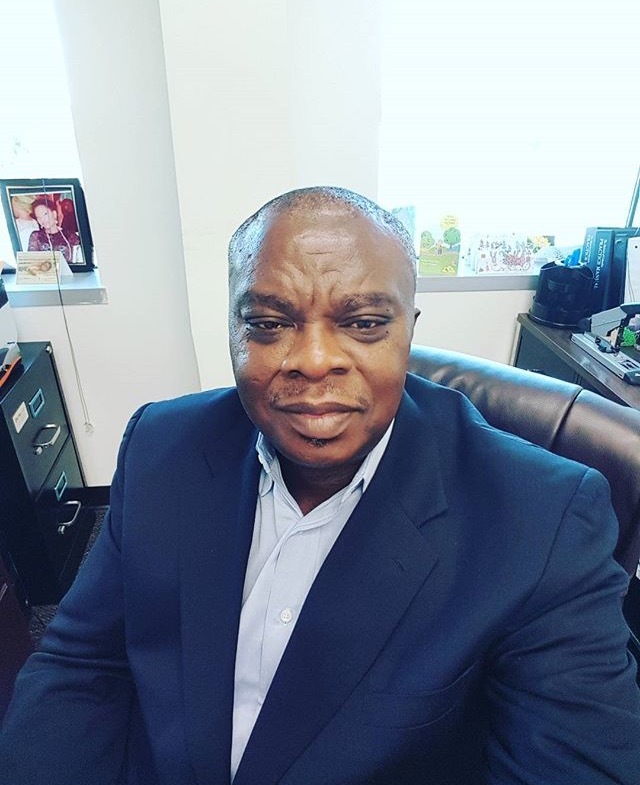 And if there is anyone to talk to about Nigerian food in the USA, it is the avid foodie Mr. Chris Aguocha. Esq. Sometimes, it’s just better to look through the eyes of the Nigerian consumer when it comes to our food. Consumers who attend a lot of Nigerian parties and often visit Nigerian restaurants are even more important. These consumers help the Chefs tell their stories. The thing is that, we have to do more than being mediocre when it comes to presenting our foods. and the running of our restaurants. When it comes to the Nigerian consumer, we must be open to try new things and when it comes to the Chefs we must understand how to sell our delicacies and in the right environment. I remember posting a photo of an already prepped canned stew/Jollof sauce base on social media a while ago and I asked a question wanting to know if Nigerians would buy the sauce to use as a short cut to making their stews and Jollof base. We all know how much prep work goes into even the simplest of Nigerian foods. The answers I got were very discouraging. Although it came from Chefs who would rather make theirs, we have to understand that our attitude to our Nigerian food reflects to others who judge these behavior in their decision making on whether to try Nigerian food or not. I’m not saying that making your own sauce is mediocre, I’m saying we must show support to our own who try to make these easy short cuts for us. Our attitude to our food works a great deal for or against us. Mr. Chris, a friend is also a practicing Lawyer in the United States. He owns a law firm at oaulaw.com . A well known lawyer and Nigerian socialite with a foundation in Nigeria, he graduated from Abia State University, Uturu, Nigeria with a Bachelor of Laws LL.B. (Honors), 1992 and with a Masters in international law and Juris Doctorate from Hofstra University NewYork; with Law licenses from NewYork, Conneticut, and District of Columbia. And in the interview below, we talked mildy about the growth of Nigerian food in the US food industry. I have had in depth conversations about Nigerian food with Mr. Chris and his passion to see Nigerian Chefs promote Nigerian food; even as one who doesn’t cook much is very obvious. Apart from being a foodie, Mr. Chris is a dear friend who has helped me tell my stories through my writing. Nigerialazychef: You’re a lawyer. Where are you from? 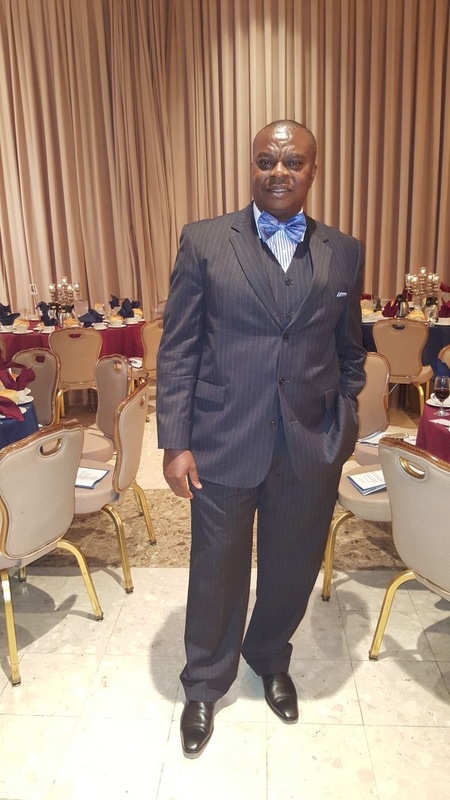 Nigerianlazychef: How do you balance your real life, and being a lawyer? 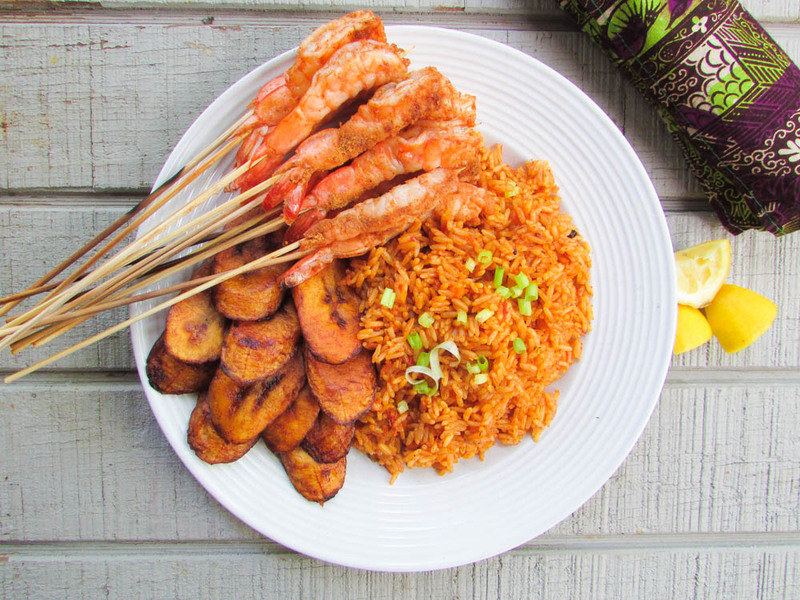 Nigerianlazychef: You’re an obvious foodie. What’s your favorite food and how often do you get to cook/eat it? nigerianlazychef:” What is your opinion about Nigerian food in the USA? Nigerianlazychef: When it comes to the social scene in the US, do you think we do enough with our food…with the presentation? Nigerianlazychef: What is your opinion about Nigerian restaurants in the US? Nigerianlazychef: Do you think enough people have heard about Nigerian food in the US? Nigerianlazychef: How can we impact the US with our food? Nigerianlazychef: Please share with us one thing we don’t know about you. Nigerianlazychef: What advice will you give to me and others who are pursuing their passion; mine being food? There you have it. A candid interview. What’s your opinion about Nigerian food in whatever part of the world you live in? This entry was posted in Uncategorized and tagged 10 minutes with Christ aguocha, Chris Aguocha, Jollof rice and plantain, Nigerian food blogger, Nigerian food in the usa.